Elsa has a cold! This Disney Frozen Fever Elsa Pop! 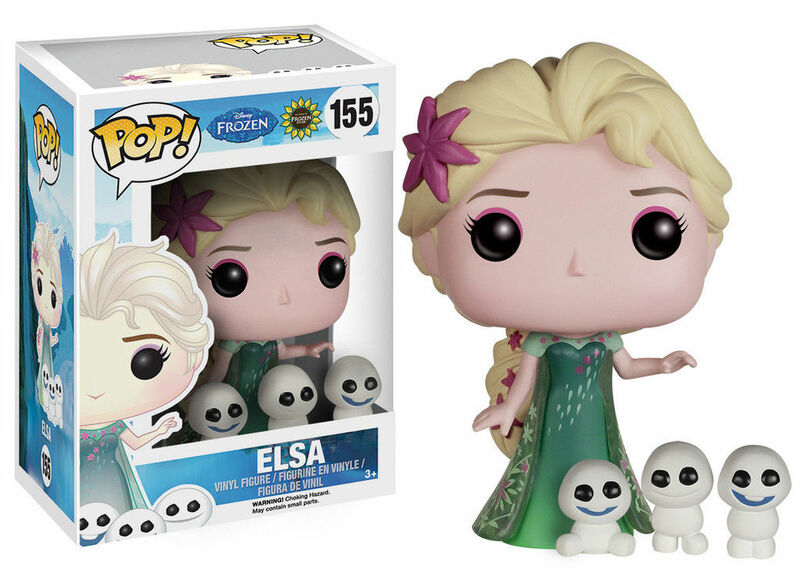 Vinyl Figure features the Snow Queen in her green dress and she even comes with three of the adorable Snowgies!